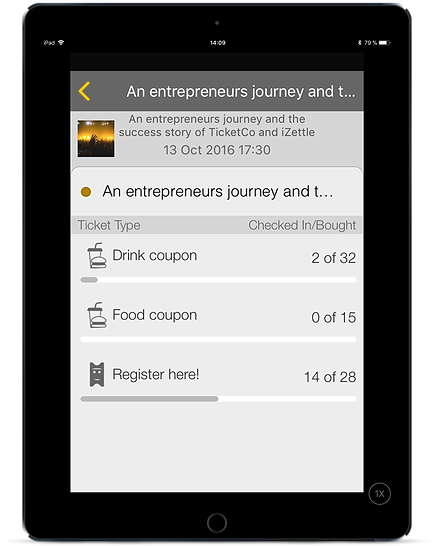 With TicketCo’s free organiser app, you get an overview of your sales in real time. This gives you a good basis for good decisions, any time and any place. Once the event is under way, you can also continuously follow check-in statuses. 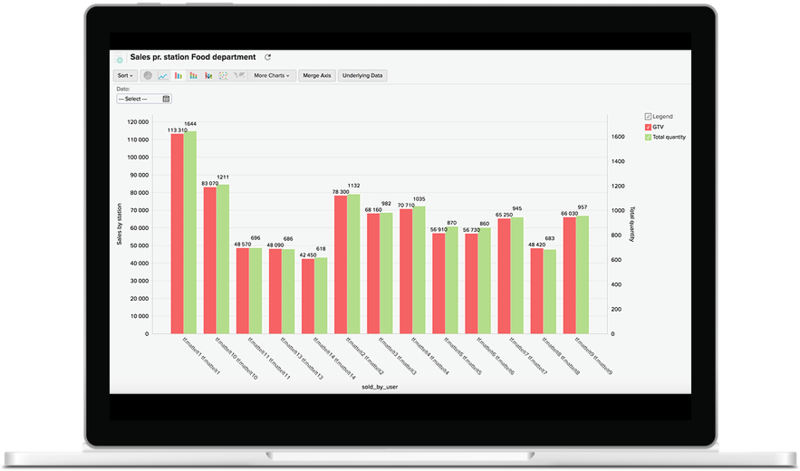 By logging in, you can analyse every event you enter in the system. 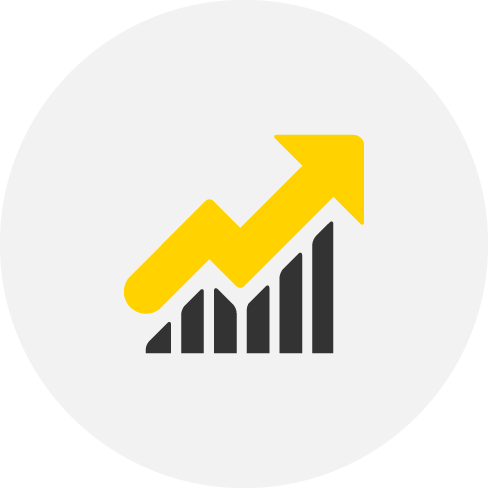 You can decide whether you want to print sales reports per day, sales per event (for festivals and similar), types of goods or types of settlements. The reports can be generated in both HTML and XLS formats. The reports give you an overview and can be forwarded to, for example, artists, management and other interested parties. TicketCo gives you full control over your finances and all you need for marketing, planning and internal control purposes. 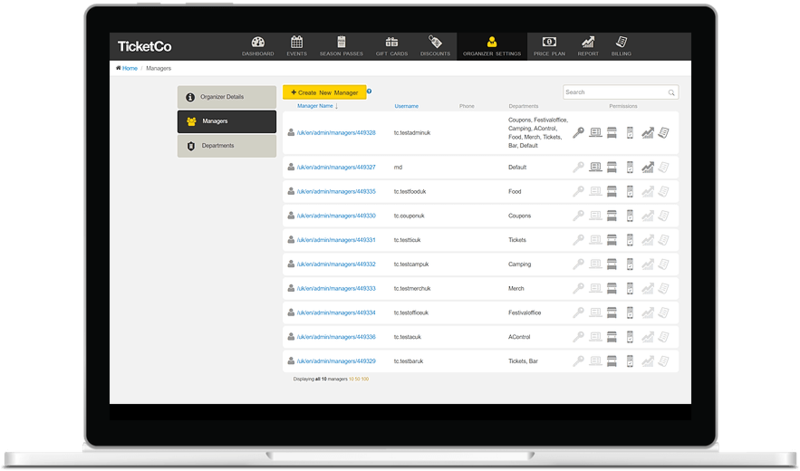 Get a full overview of your sales via TicketCo’s report dashboard. 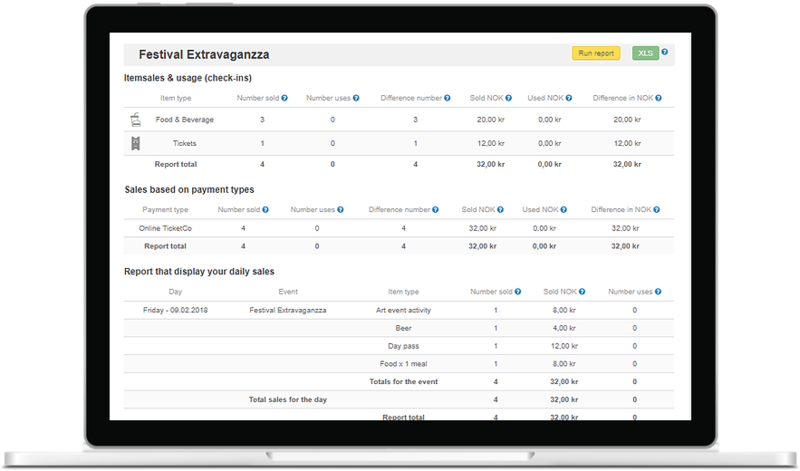 Here, you quickly get an overview of your accumulated sales across your events, based on the criteria you select. You can also access each individual event report from here. 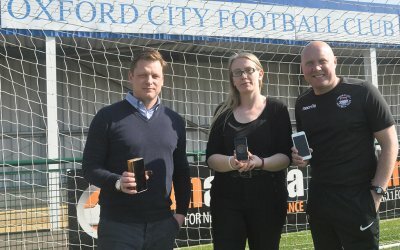 Take a quick look at your TicketCo web platform, or your TicketCo app when you’re on-the-go, and see in real-time how many people have arrived and when they came through the doors, as well as how many haven’t yet arrived. 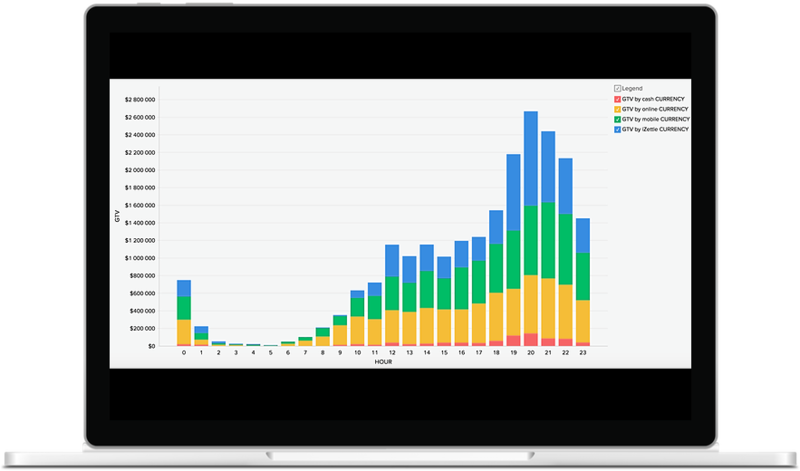 From your analytics dashboard you can view lists, tables and graphs on what products have sold the most in real-time. Do you need to stock up on something? 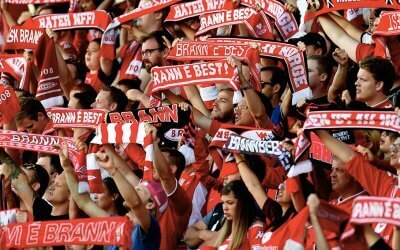 Do you need to send a push notification to promote an offer to a different area of the event to boost a specific product? 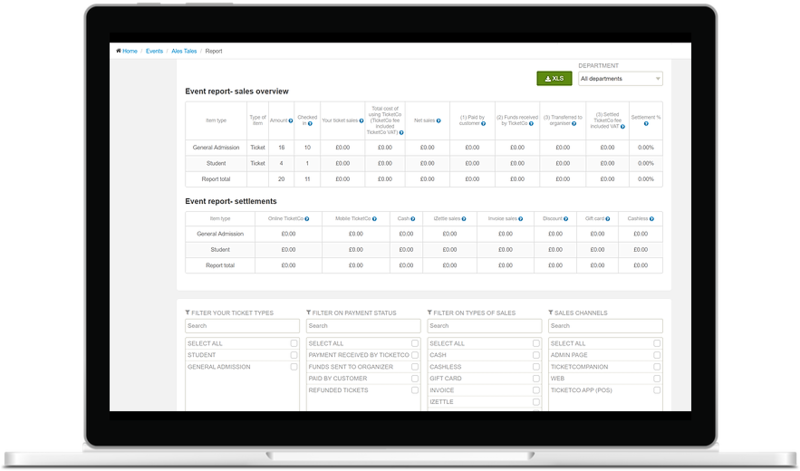 By integrating all event sales into one system, you can have full control over all sales from each merchants at your event. By eliminating cash payments you’ll know what every payment will be accounted for and there will be 100% transparency. Make accounting a piece of cake with TicketCo by having a full overview of the pay out status to yourself and each merchant. 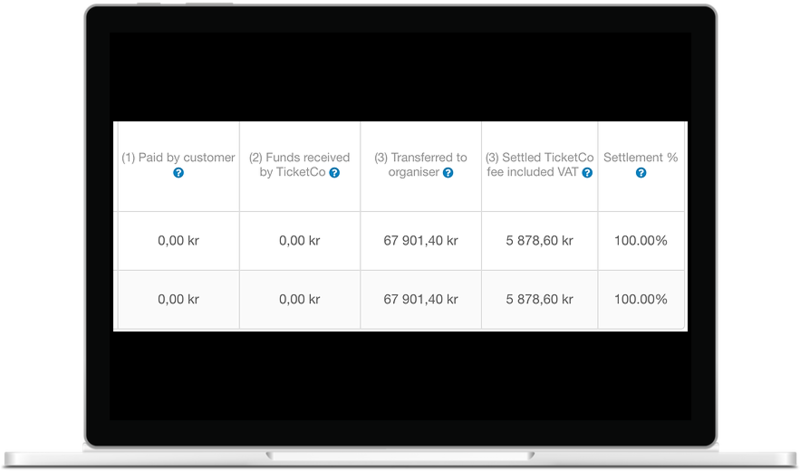 TicketCo provides you full overview of the cash flow status in real time: totals, per payment method and per type of goods. Share your event reports easily with others from the platform, such as your accountant, investors and affiliates.